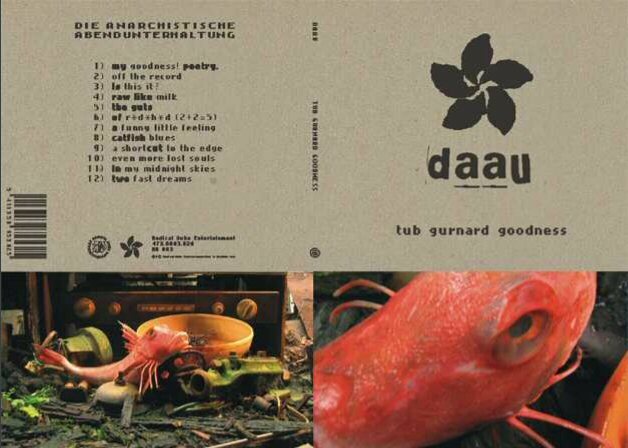 DAAU have released seven albums to date. The latest releases can be ordered directly from the band’s label, Radical Duke. Some of the older albums might be out of print, so you have to check the usual places. 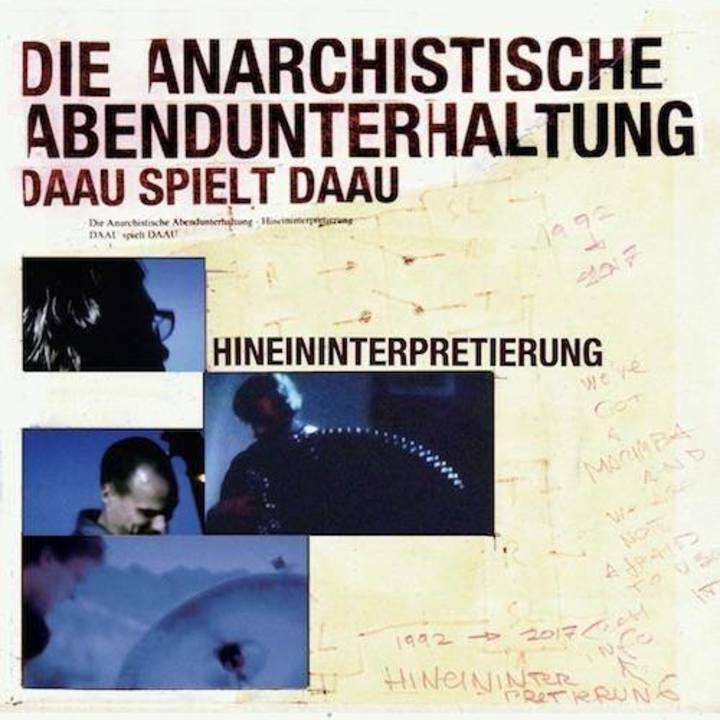 Die Anarchistische Abendunterhaltung (Jack & Johnny 1995). The first album, later renamed “Touralbum 1996” and reissued by Sony Music with a different cover. 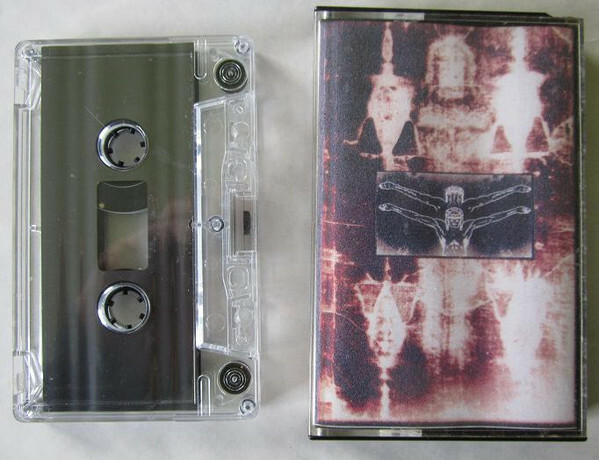 Live 2005 (Radical Duke 2005), limited edition EP included with the first 100 copies of Domestic Wildlife. There have also been a couple of singles. The musicians in DAAU have also appeared on many releases by other artists. Here is an attempt to list these releases.